Davis; Davis/Zawinul. Very Good. In very good packaging. 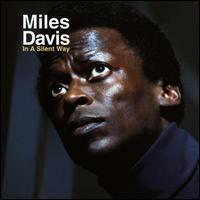 Miles Davis-In a Silent Way by Miles Davis. Davis; Davis/Zawinul. Very Good. In very good packaging. In A Silent Way. Davis; Davis/Zawinul. Very Good. In very good packaging. 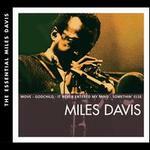 Miles Davis-In A Silent Way (Dlx) (Rmst) by Miles Davis. Davis; Davis/Zawinul. Very Good. In very good packaging. 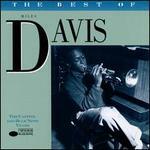 MILES-In a Silent Way (Vinyl Classics) by DAVIS.